Aston Martin is a renowned name in the automotive industry, and its incredible reputation is known around the world. While the company was originally founded in 1913 in London, this British company did not develop its standing image of producing impressive luxury cars until the 1950s. While the company continues to be known for its automotive masterpieces, its products extend to clothing, monster trucks, boats, submarines, real estate and even bicycles. 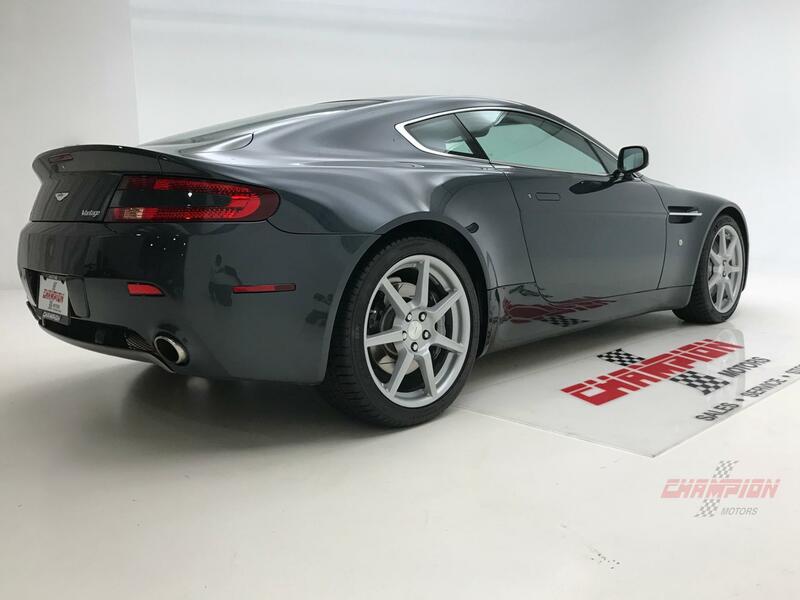 If you have decided to start looking for a used car for sale soon, it makes sense to take a closer look at a used Aston Martin for sale at Champion Motors International serving New York New Jersey and United States. The legacy of this reputable automotive manufacturer began well before World War I, but its production ramped up during the war when it produced high-quality parts and equipment for military use. Between World War I and World War II, the automaker produced more sophisticated vehicles, and some of these models were even driven in the French Grand Prix races that took place between the two wars. During World War II, the company transitioned to only producing parts for aircrafts. This production focus transitioned back to high-end, performance-based cars after World War II ended. Numerous models have been produced by the company over the years, and this includes both touring sedans and sophisticated sports cars. These vehicles have been featured in several James Bond films, which added to their overall reputation for performance and luxury. In addition, since 1982, the automaker has benefits from a Royal Warrant that makes it a provider of vehicles to the Prince of Wales. This agreement carries on today. 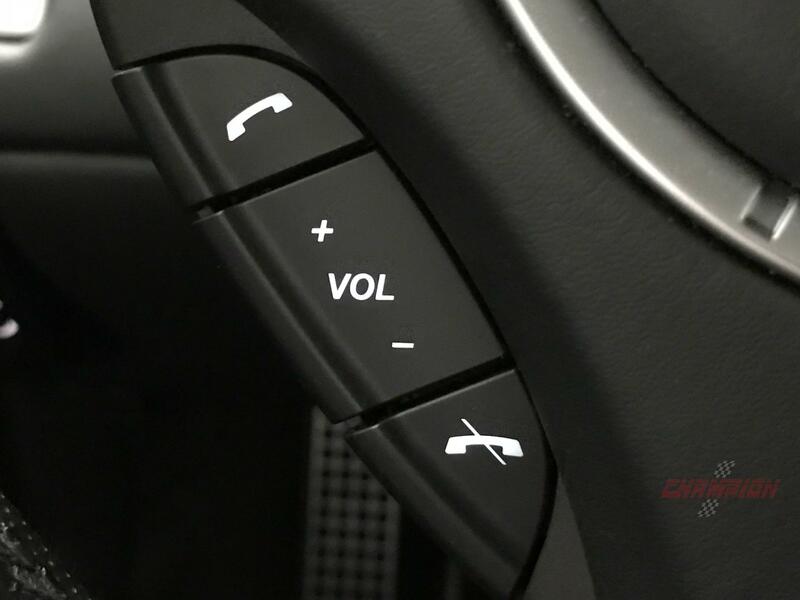 Regardless of whether you are shopping for a high-end car in New York or beyond, it may be difficult to overlook the incredible appeal and undeniable power of Aston Martin vehicles. While new models are currently available for buyers to choose from, there are also numerous used models for sale that serious auto buyers may be interested in. New models available today are the New Vantage, the Rapide, the Vanquish S, the DB11 AMR others. Older used versions of these models are also available. 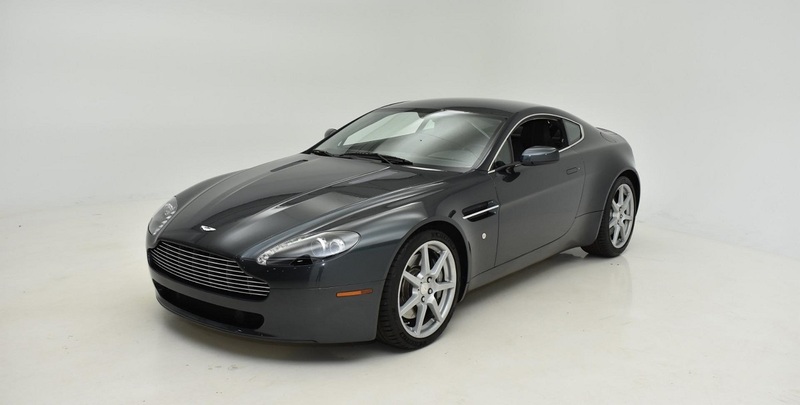 When you expand your search to include a used Aston Martin for sale, you can also consider dozens of head-turning models. Some of the pre-owned models produced after 2000 include the One-77, the Virage, the DBS Volante, the DBS Coupe and others. Between the 1950s and 2000, a few of the many models produced include the DB2, the DB4, the DB5, the DB6, the DB MKIII, the Lagonda, the V8 Vantage, the V8 Coupe and others. Some of the classic vehicles produced before 1950 include the Atom, the 2-Liter, the 2-Litre Sport, the Coal Scuttle, the Series 1, the Series 2, the Series 3 and several additional models. 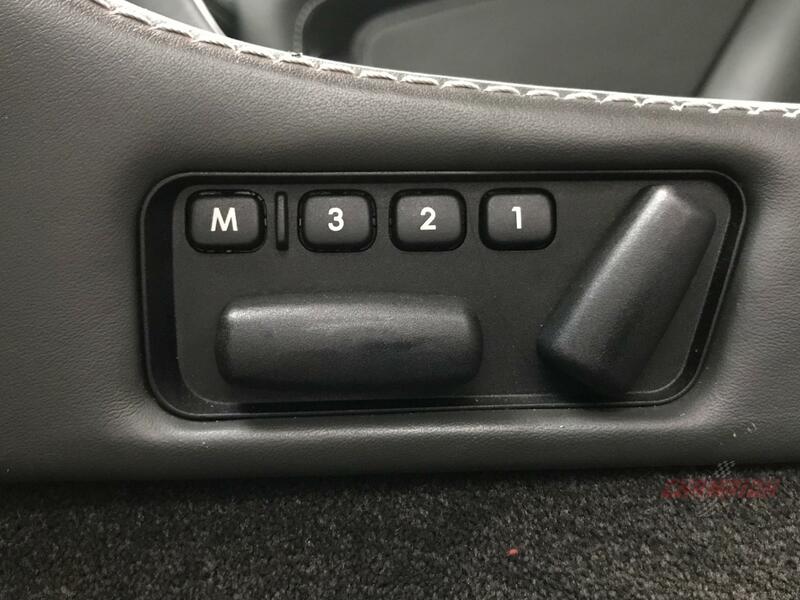 You can browse through several lovely models that have been produced by this automaker over the years when you check out the website or visit Champion Motors International serving New York New Jersey and United States in person. With the incredible heritage and reputation of this automaker as well as with dozens of stunning pre-owned models to choose from, the decision for drivers in New York and beyond to focus their attention on this brand is easy to make. However, the decision about which specific vehicle to purchase and take home is more difficult. Classic cars and limited editions can be challenging to locate, and some of these older models may be available for only a premium price. Some people who are shopping for an older model in New York may be eager to add a new vehicle to their collection or to restore the condition of a vehicle. Others who are in the market for a modern model may be drawn to the appeal of recent models and may have plans to drive these vehicles periodically around town or for special occasions. With numerous models available at various price points, it can be challenging to locate the exact vehicle that you are looking for. 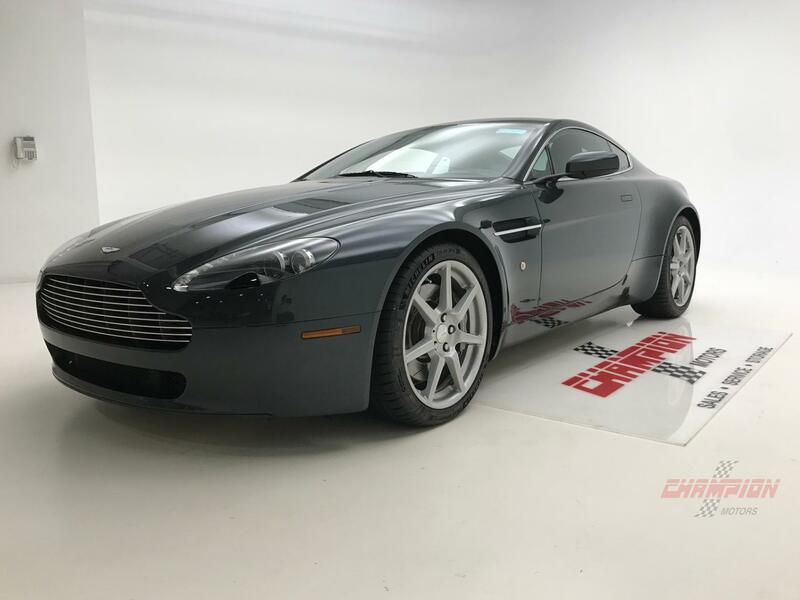 Regardless of your plans for a vehicle after you purchase it, you understandably want to locate the right used Aston Martin for sale that meets your needs and that is priced within your budget. We currently have a large inventory of vehicles from this automaker, and this includes many models produced over the years. You can generally expect our vehicles to be well-maintained. More than that, our sales team is eager to meet with you personally soon to help you explore the inventory in detail and to answer all of your questions about our vehicles for sale. Rest assured that we will actively work hard to help you with all of your automotive buying plans. At Champion Motors International serving New York New Jersey and United States, we strive to provide local auto shoppers and shoppers from beyond the New York and New Jersey areas with all automotive needs. We understand the importance of finding the right pre-owned luxury vehicle for your needs and goals, and we will work hard to connect you with a vehicle that you will be thrilled to own. You can begin by exploring our inventory online at your convenience, but you also should plan to review the inventory in person during a test drive appointment.